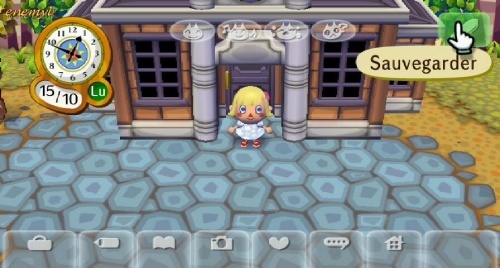 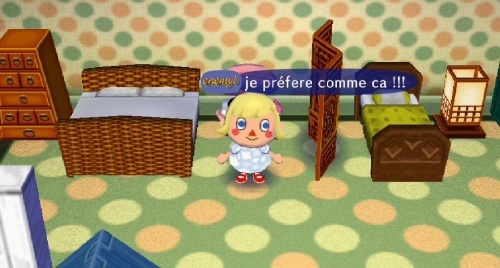 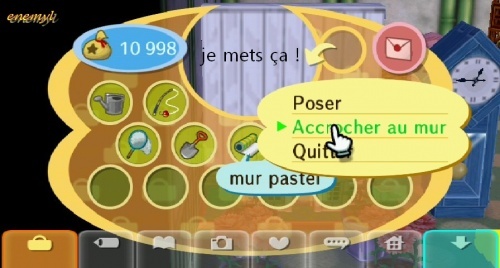 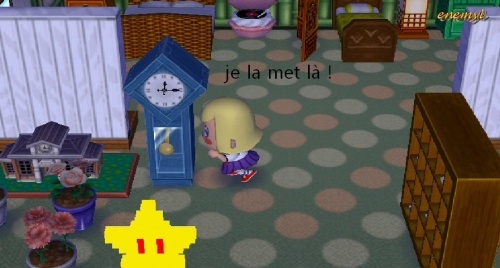 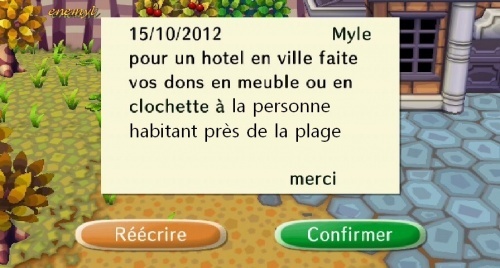 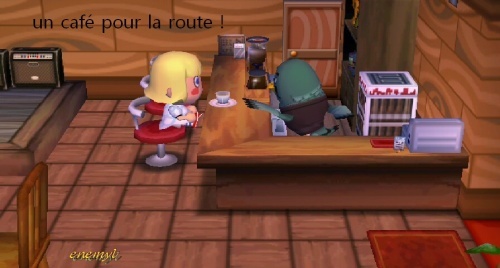 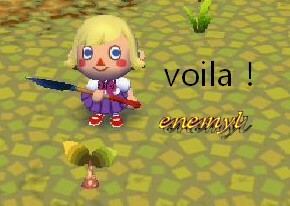 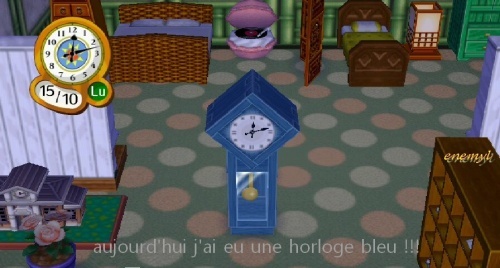 Dimanche 14 Oct. 2012 - blog Animal Crossing Let's go to the city !!!! 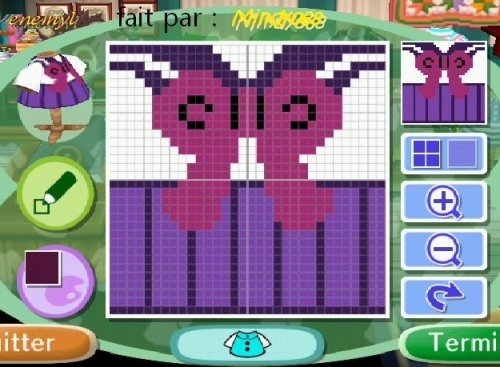 Trop bien! 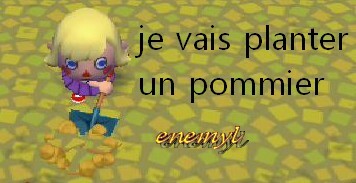 C'est génial toutes ces petites photos!